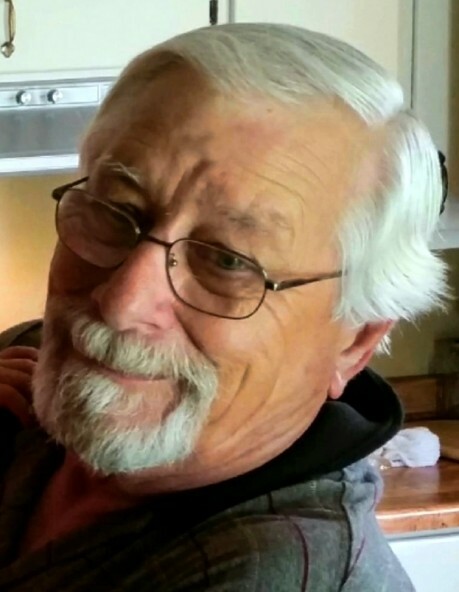 James Hulon "Jim" Patrick, Jr., age 74, resident of Bartlett, Tennessee and husband of Hope Byars Patrick, departed this life Friday afternoon, October 19, 2018 at his residence. A Memorial Service with Military Honors for Mr. Patrick was held at 2 P.M. Wednesday, October 24, 2018 at the Bartlett United Methodist Church. Interment was private. Arrangements were provided by Peebles Fayette County Funeral Homes & Cremation Center - Main Chapel of Somerville. Mr. Patrick is survived by his wife, Hope Byars Patrick of Bartlett, TN; his daughter, Elizabeth Patrick of Bartlett, TN; five sons, Kevin Patrick (Lori) of Winterset, IA, Brian Patrick of Rogers, AR, John Patrick of Bartlett, TN, Joey Cardosi of Austin, TX, Robby Cardosi of Bartlett, TN; his sister, Nadine Damron (Gene) of Olive Branch, MS; two brothers, David Patrick (Brenda) of Oakland, TN, Tim Patrick (Ellen) of Olive Branch, MS; and six grandchildren. He was preceded in death by his parents, James Hulon Patrick, Sr. and Dorothy Nadine Richie Patrick.